The wine is full and round without being opulent and expresses great harmony. The attack is definite and intense leading to a silky finish reminiscent of preserved citrus fruits. 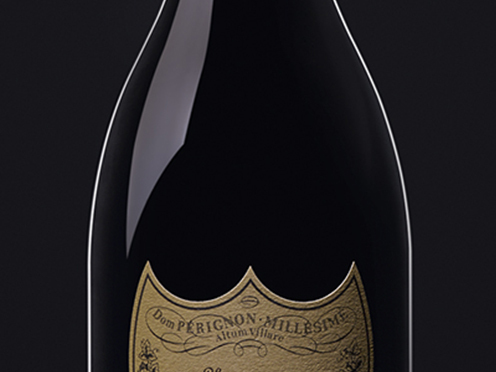 Initial floral nose gives way to notes of fresh almonds, dried apricots and toasted brioche.